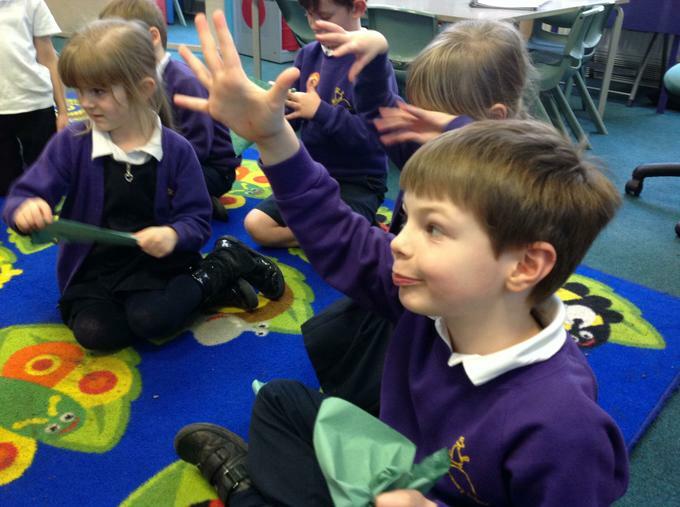 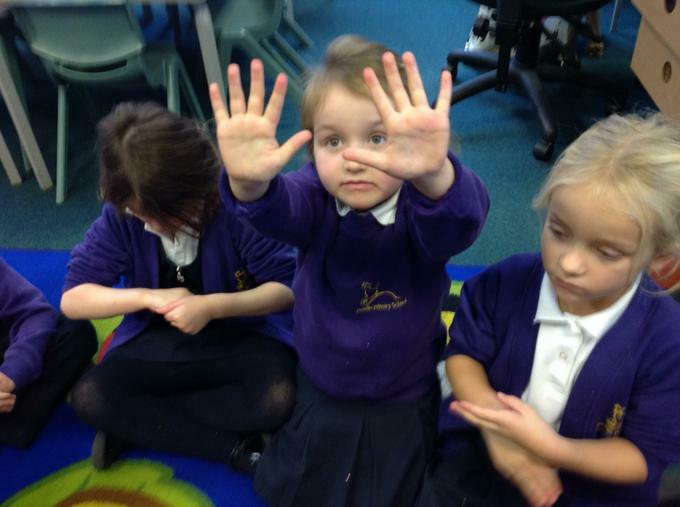 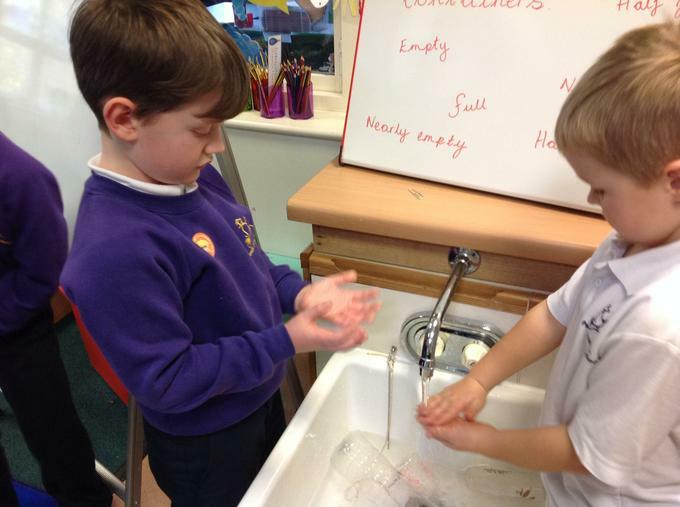 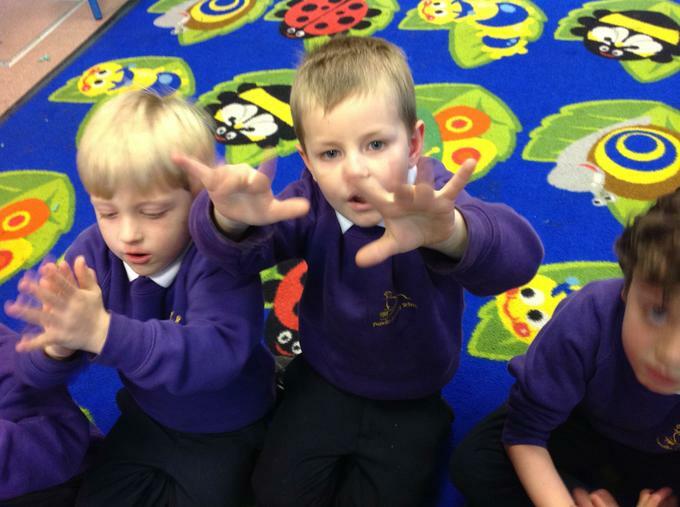 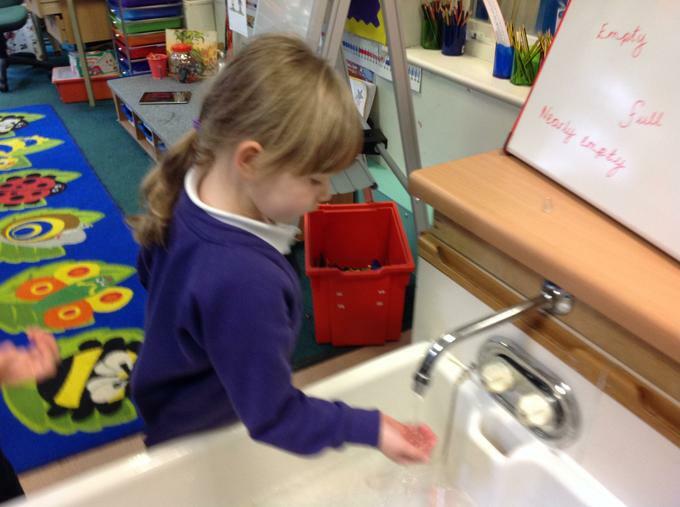 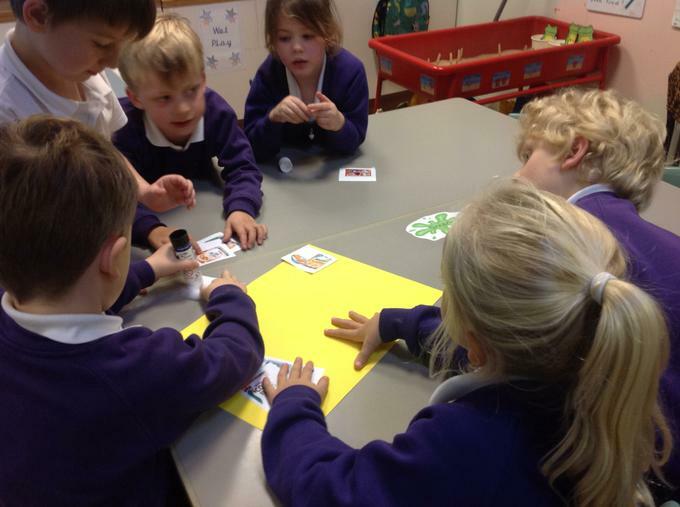 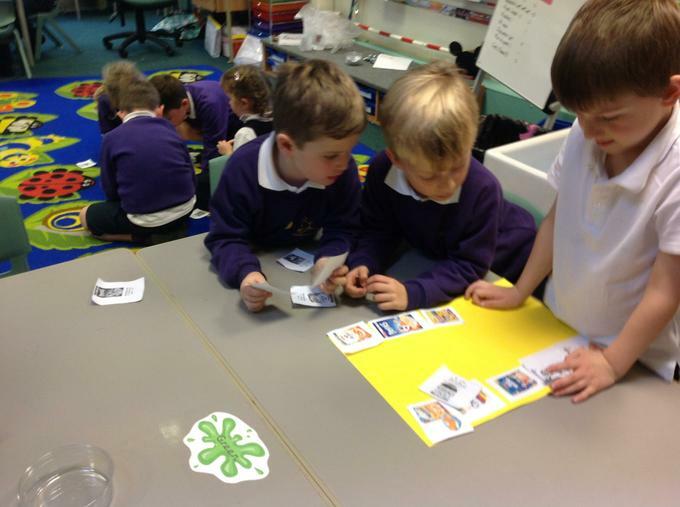 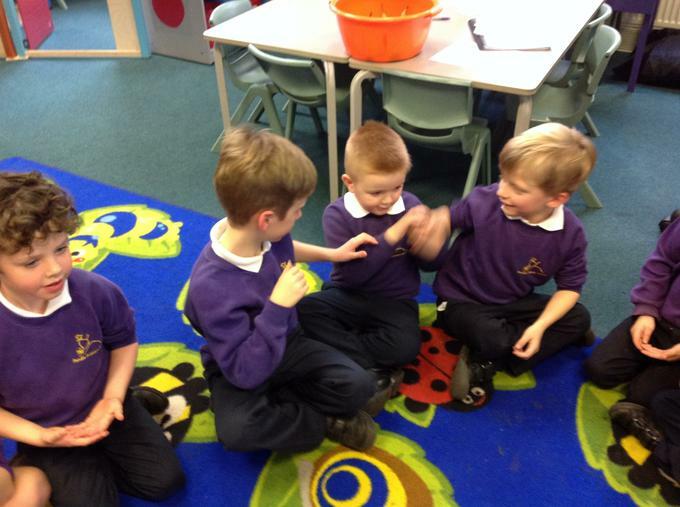 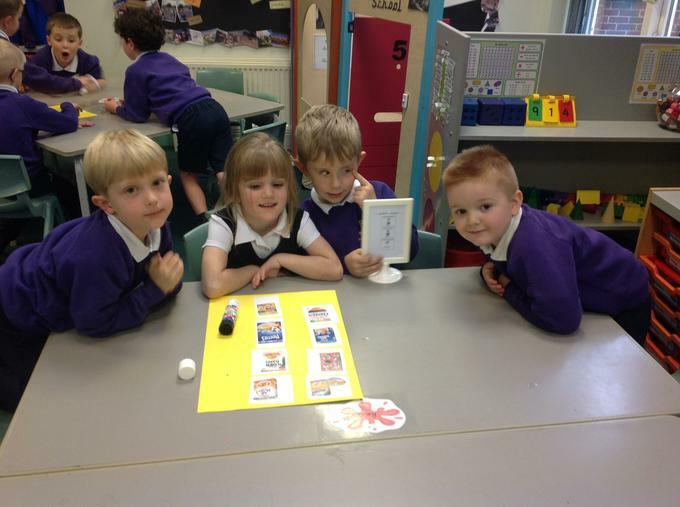 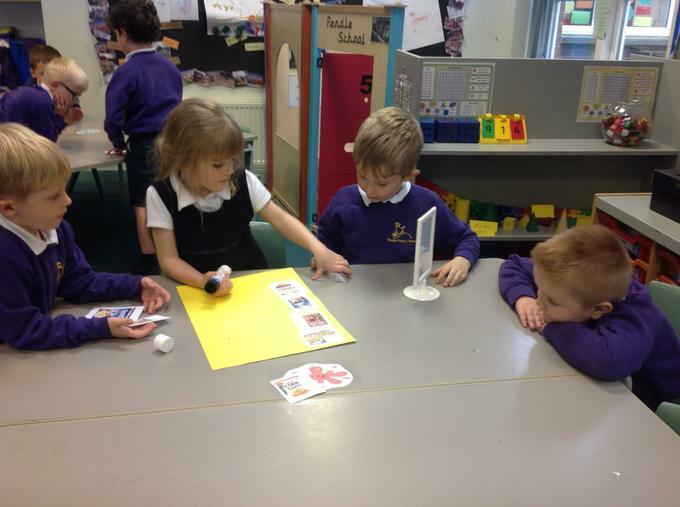 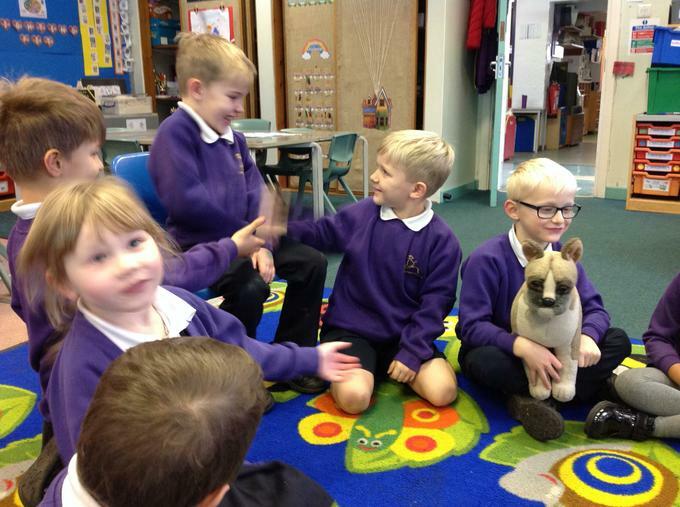 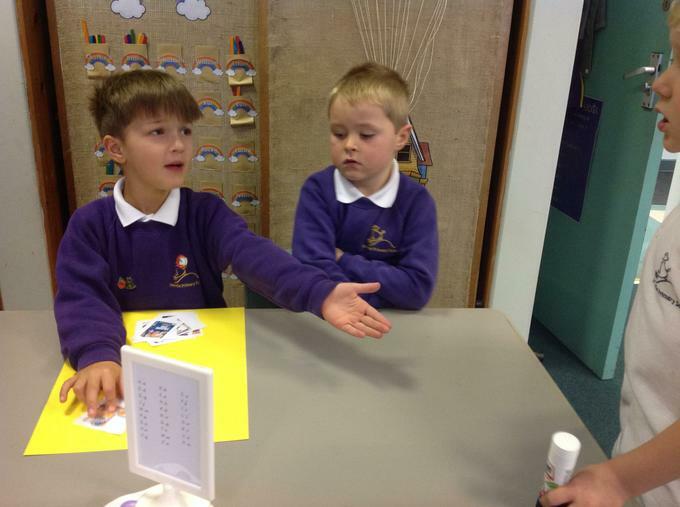 We investigated the importance of washing our hands properly. 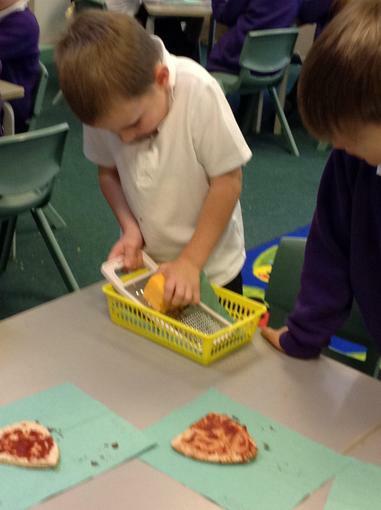 We used glitter to show how easy germs spread. 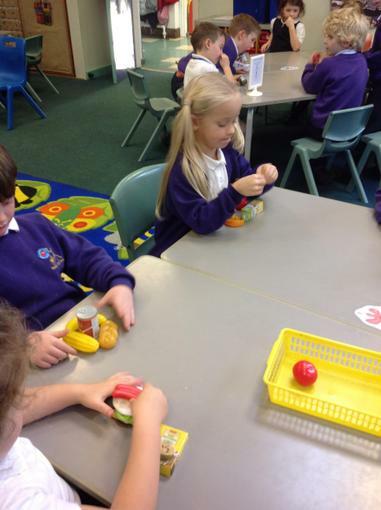 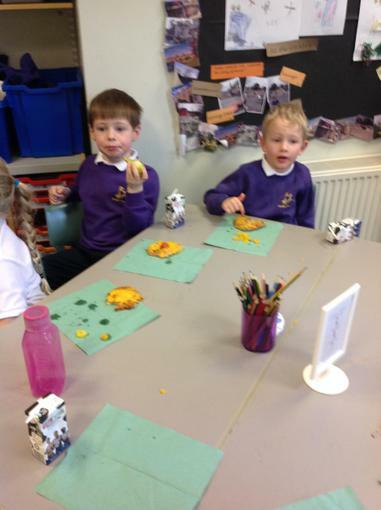 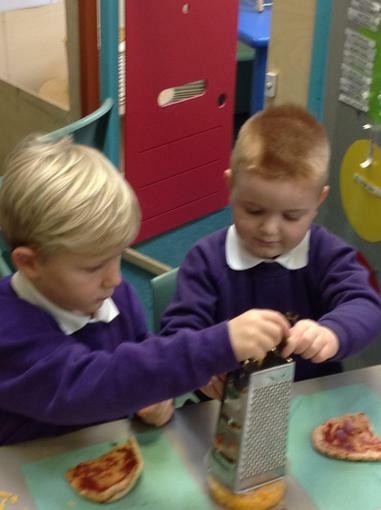 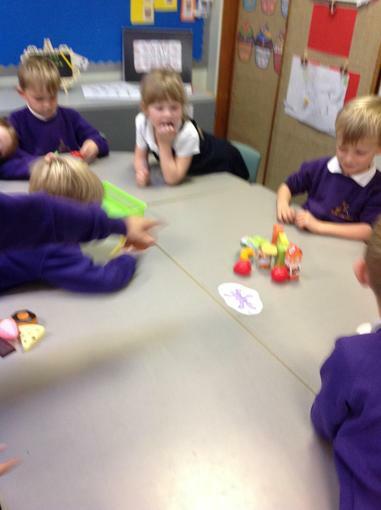 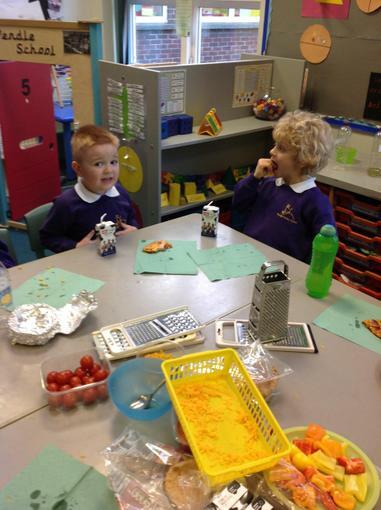 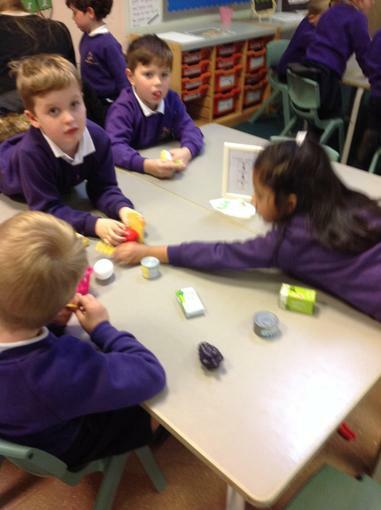 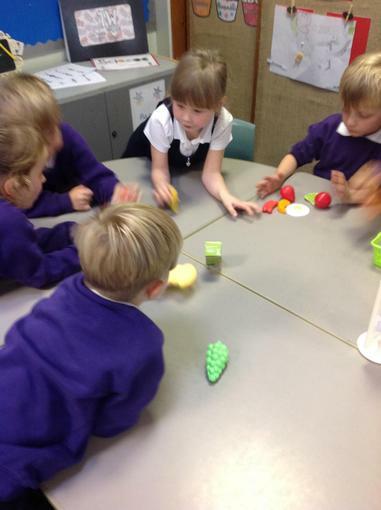 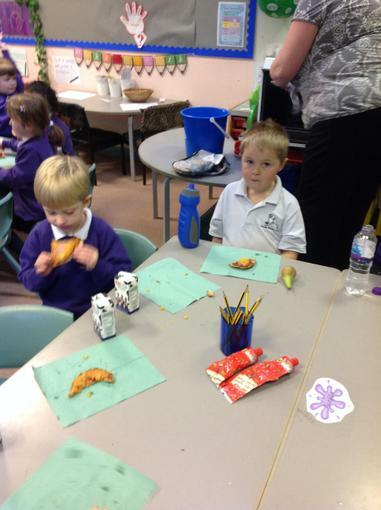 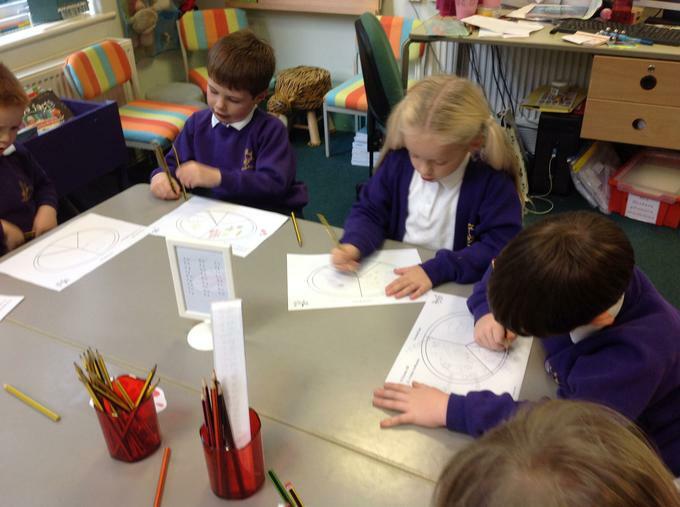 We discussed the importance of eating a healthy balanced diet. 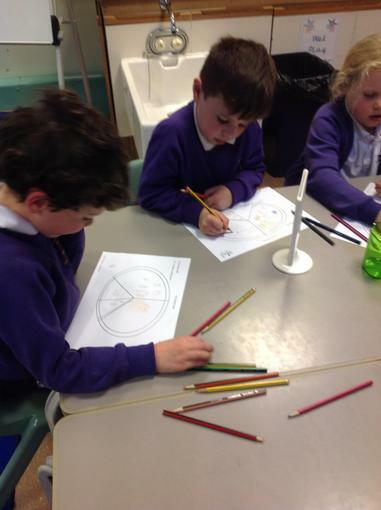 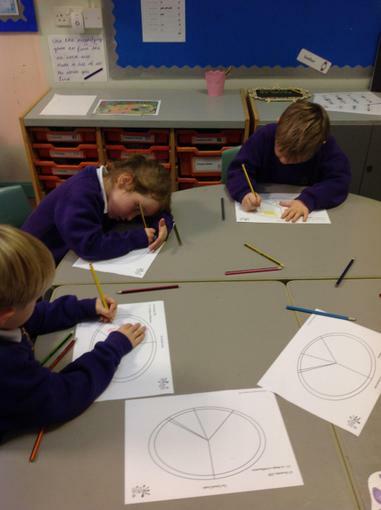 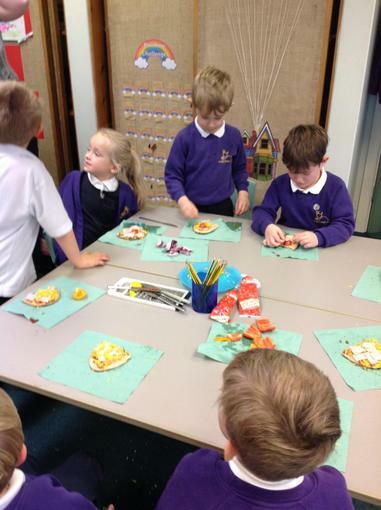 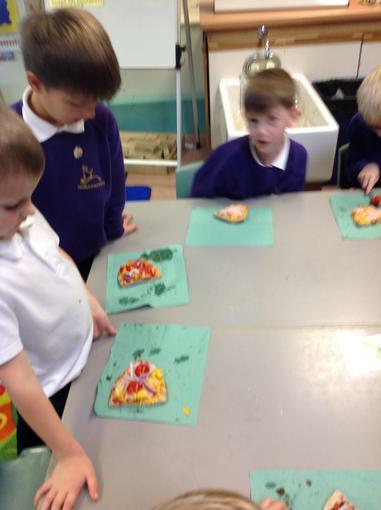 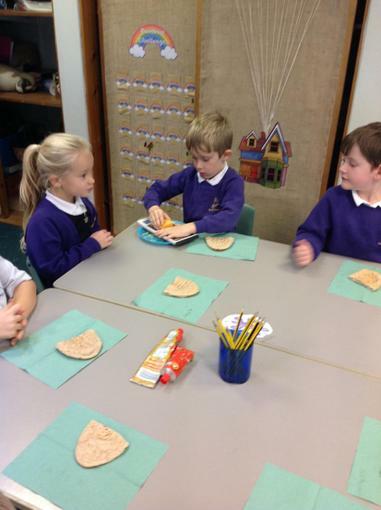 Using the eat well guide plate we designed a health pizza then made and ate our pizzas. 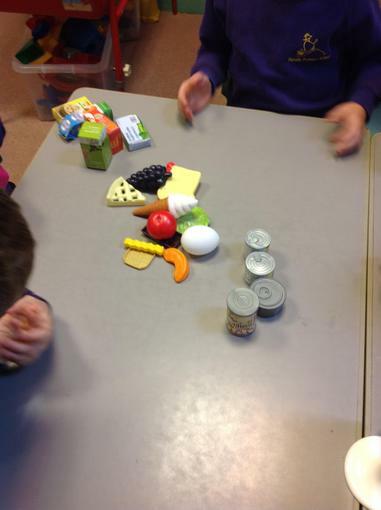 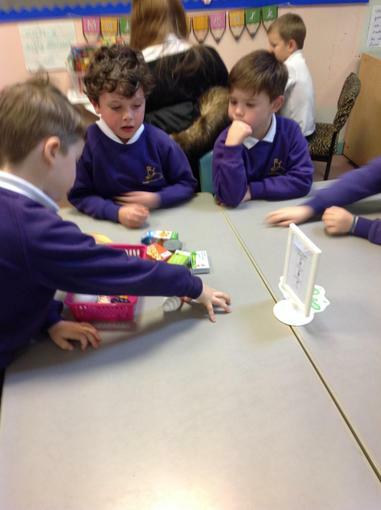 In groups we had a basket of foods which we put into different groups. 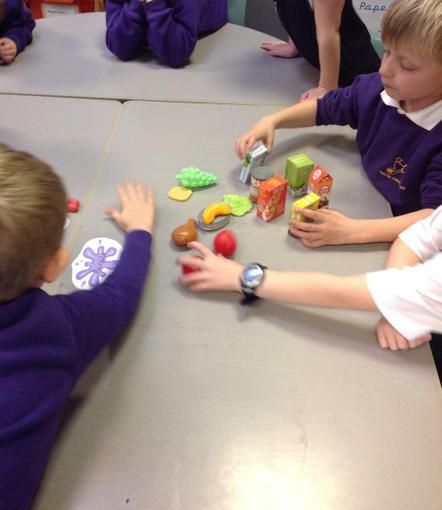 Some groups ordered the food according to packages and others group sorted them according to how healthy the foods are. 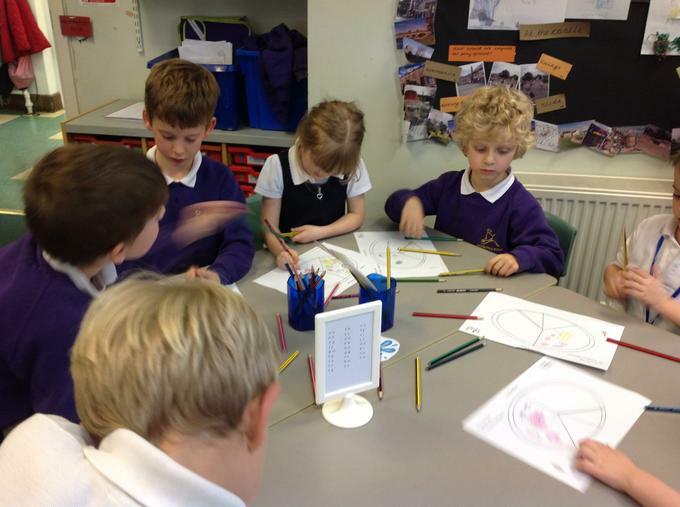 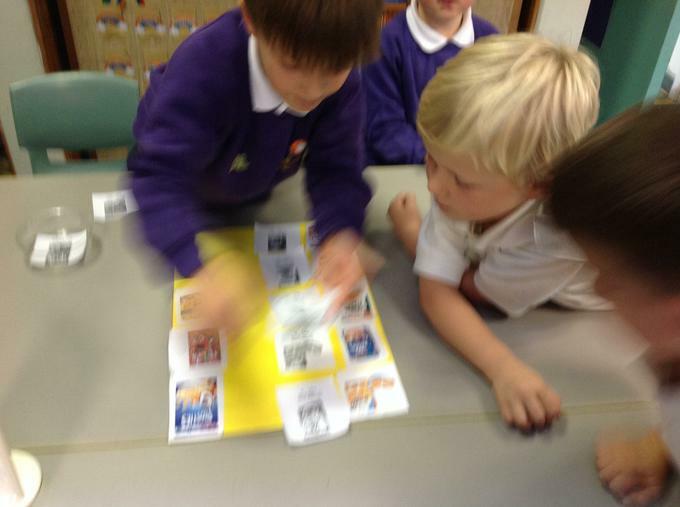 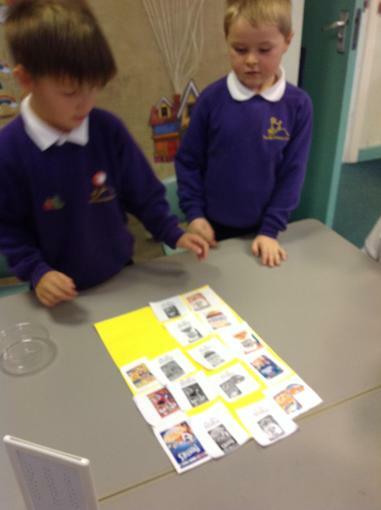 We looked at a selection of breakfast cereals and ordered them from healthiest to unhealthiest. 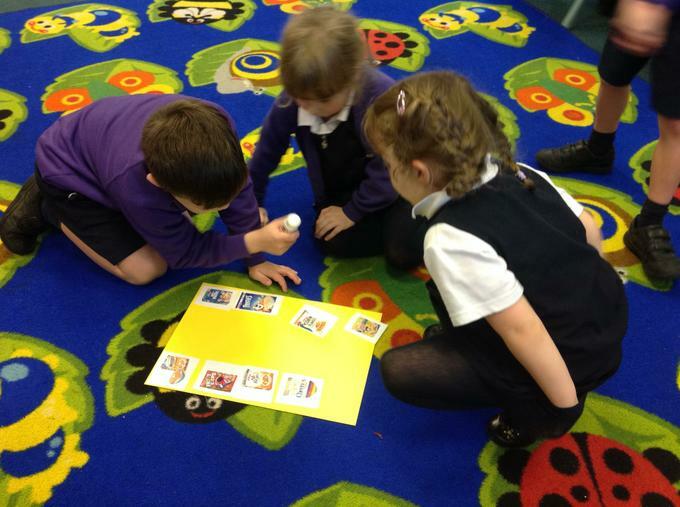 Then we looked at the sugar content of each cereal to find out which was the healthiest. 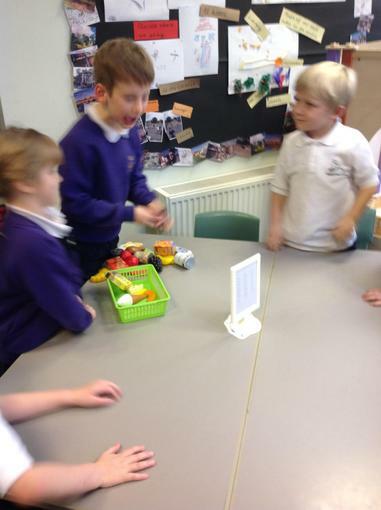 We found out that bran flakes contained the least sugar per 50g serving and coco pops contained the most.